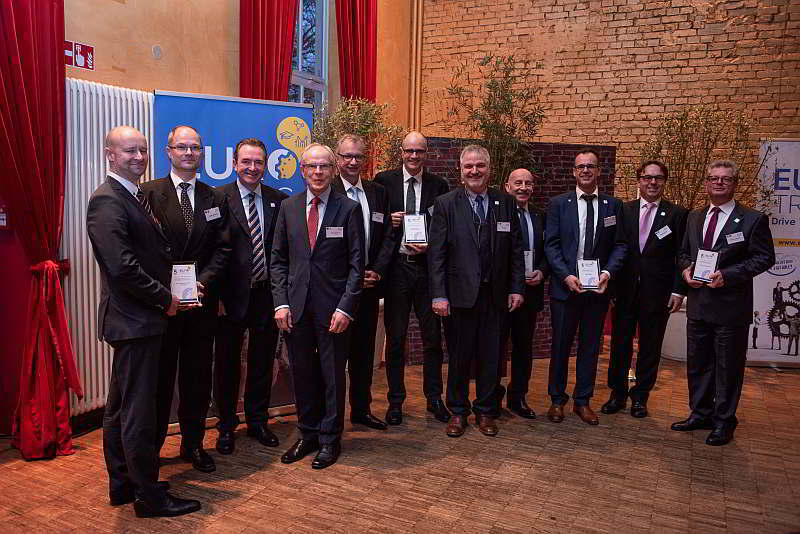 EUROTRANS – the European Committee of Associations of Manufacturers of Gears and Transmission Parts – celebrated its 50th Anniversary on the occasion of the 5th International Drive Technology Meeting in Hanover, Germany, on Saturday, 30th March 2019. The power transmission industry is one of the oldest and most innovative branches in the EUROPEAN Mechanical Engineering Industry. In 1968, several companies and associations, mostly small and family owned companies, created a EUROPEAN networking platform in Paris – nowadays known as EUROTRANS. The 50th Anniversary Party on 30th March was followed by the 5th International Drive Technology Meeting on 31th March. Both events took place before the IAMD Hanover, 1-5 April 2019.